Filing taxes can be a complicated matter, whether it’s trying to understand the terms or figuring out the forms. You may not know what to include in your deductions or how to count a donation. You may be concerned about the changes in the tax laws since last year, and how that will affect you when you file this year. You will find numerous tax apps for either your iPhone or your Android device that can help make tax time a little less complicated and more convenient for you. 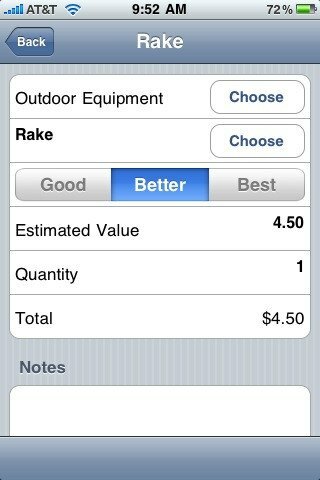 Here are some of the most useful apps you can use. 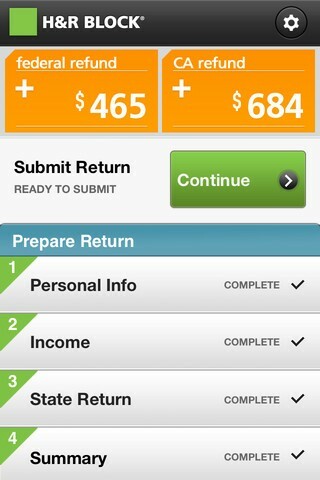 For people with an iPhone, they can use the trusted name of H&R Block to file their taxes. 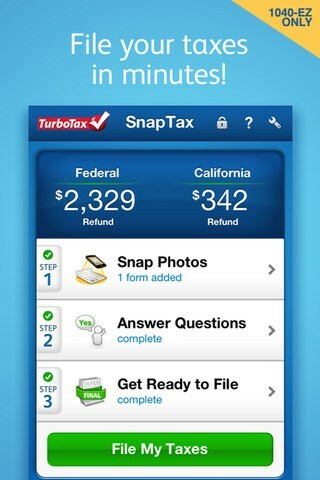 The 1040EZ Tax App allows them to file both federal and state taxes with one app. They can take a picture of their W-2 and it will input into the federal form. Once it is reviewed for accuracy, the information rolls over into the state return. You still get represented by an authorized agent should you ever be audited. The cost is free. If you want to know the status of a return you have filed, IRS2GO will give you an update. 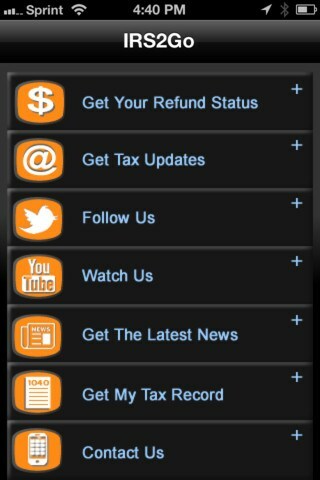 This app is for both iPhone and Android users and is directly from the IRS. You can sign up for free tax tips or order a copy of your tax record. Cost: Free. If you want to know what to expect from your refund before you get you W-2s, you can get an estimate from TaxCaster by Turbo Tax. You just have to enter some basic information about your filing status and input your wage information and deductions and the app will give you an approximate total. Based on the information you provide, it will even recommend the best Turbo Tax product for you to file your taxes. 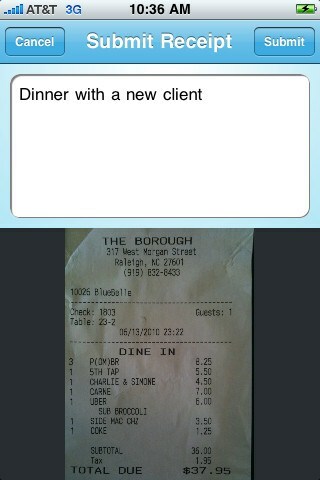 It works on both iPhones and Android phones. Cost: Free. 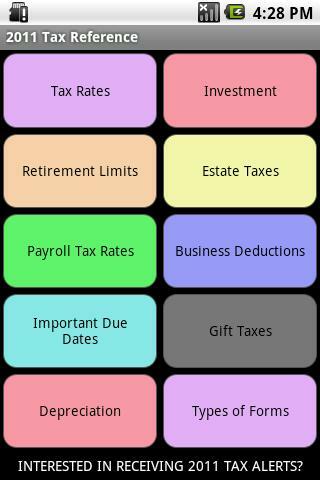 These apps can help you save time and make tax filing somewhat less complicated. For more resources and discounts visit our Tax Center. 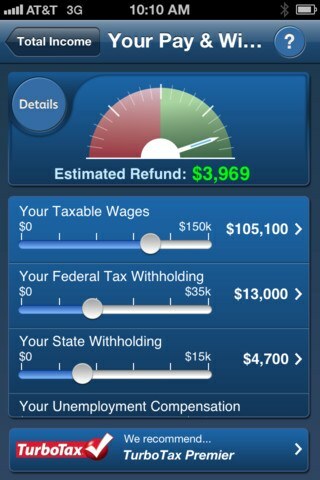 An app called MileBug is also useful if you claim mileage on your taxes.